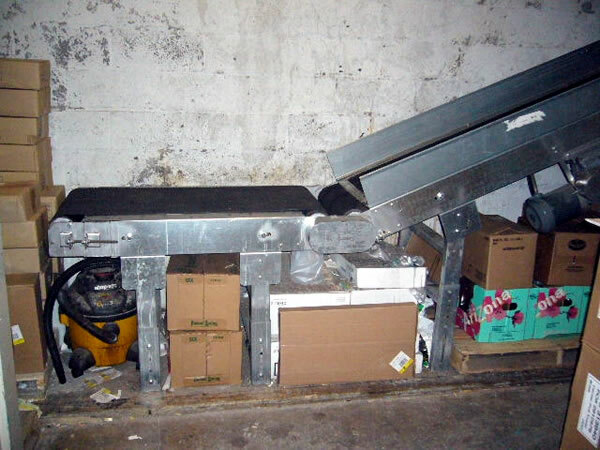 Welcome to Coneco Conveyor Systems, Inc.
Coneco Conveyor Systems is a local manufacturer and service provider of conveyors, conveyor belt systems, and related equipment such as material lifts and dumbwaiters. With over fifty years of experience in the field our knowledge and level of expertise is second to none. We primarily service the New York City Tri-State Metropolitan area, including the five boroughs of New York City; Nassau and Suffolk counties in Long Island, Westchester and Rockland counties in New York; Connecticut; and New Jersey. 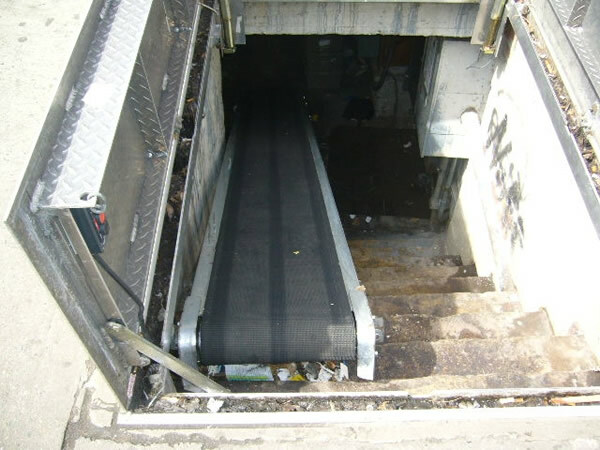 In addition to conveyor belt installation, we also provide a full range of service for your conveyor and lift needs. 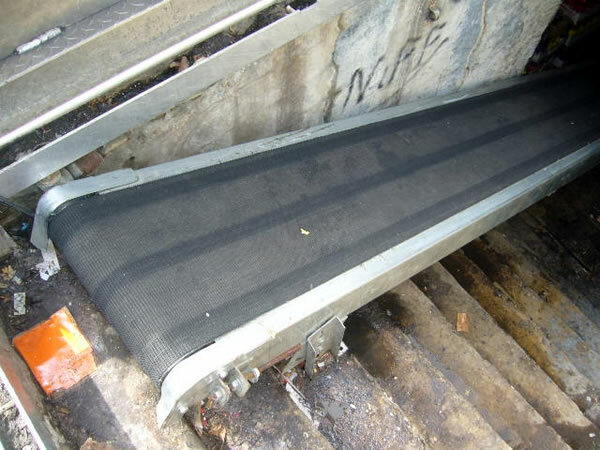 Our highly trained conveyor repair technicians and mechanics can diagnose any conveyor or lift problem, and possess the technical know-how and experience to correctly fix the conveyor equipment and return it to proper and safe working condition. 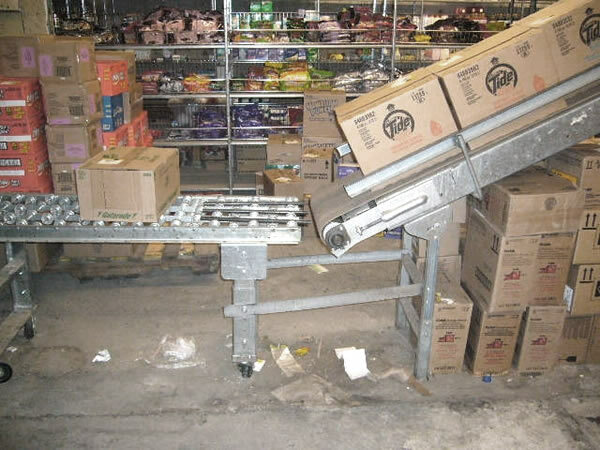 Design and fabricate any “out of stock” or unique parts for all types and brands of conveyors, belts, and lifts. Customize standard machinery designs to fit and work correctly in your particular and specific location. Provide timely and expert service with our own factory trained mechanics. Provide and coordinate related services such as electrical installation, construction and engineering to make the entire project a smooth and seamless endeavor. Whether your need is for new equipment or expert service on existing equipment, Coneco Conveyor Systems is the logical choice. Please contact us for a prompt, professional evaluation.